Sleipnir / Odin's Steed These teethers are just too cute. Perfect for teething babies & older bubs who are cutting molars. 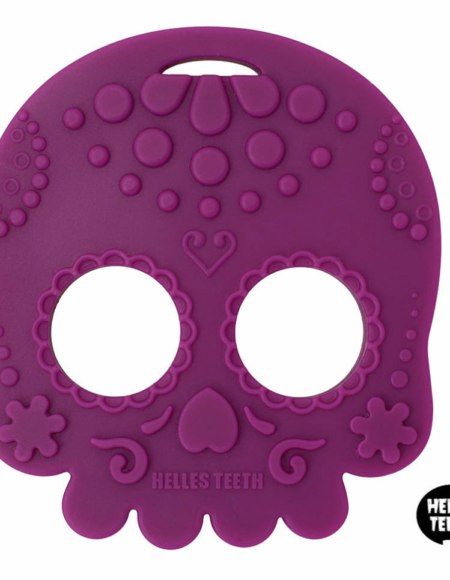 Helles Teeth silicone teethers are designed in New Zealand and produced in a responsible, fully certified factory approved by SGS/LFGB/FDA and EU. 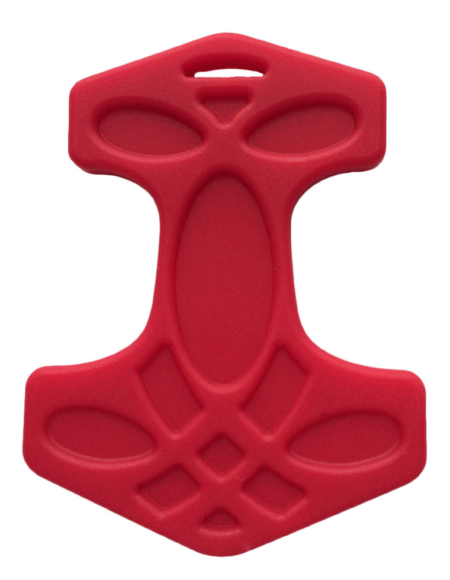 Mjolnir / Thor's Hammer These teethers are just too cute. Perfect for teething babies & older bubs who are cutting molars. 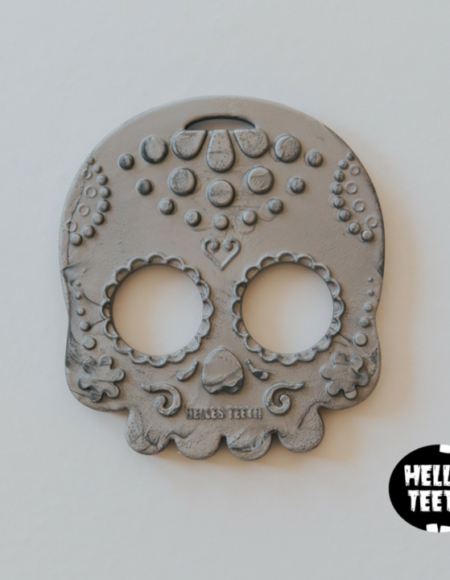 Helles Teeth silicone teethers are designed in New Zealand and produced in a responsible, fully certified factory approved by SGS/LFGB/FDA and EU.